Fine. 1409333582 ALL BOOKS SHIPPED WITHIN 1 DAY OF PURCHASE! Missing figure, books in good condition. ***SIMPLY BRIT*** We have dispatched from our UK warehouse books of good condition to over 1 million satisfied customers worldwide. We are committed to providing you with a reliable and efficient service at all times. Good. Tells you everything you need to know about the wise Jedi Master. 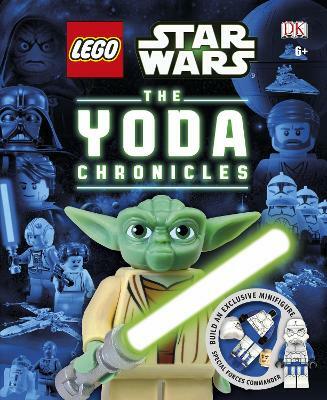 In this volume, you can read about where Yoda came from, visit the Jedi High Council and meet fellow Jedi knights like Mace Windu and Obi-Wan Kenobi. 64 p. Intended for a juvenile audience.